in the shop, I found these when I was re-organising the other day and realised that I had forgotten to list them! 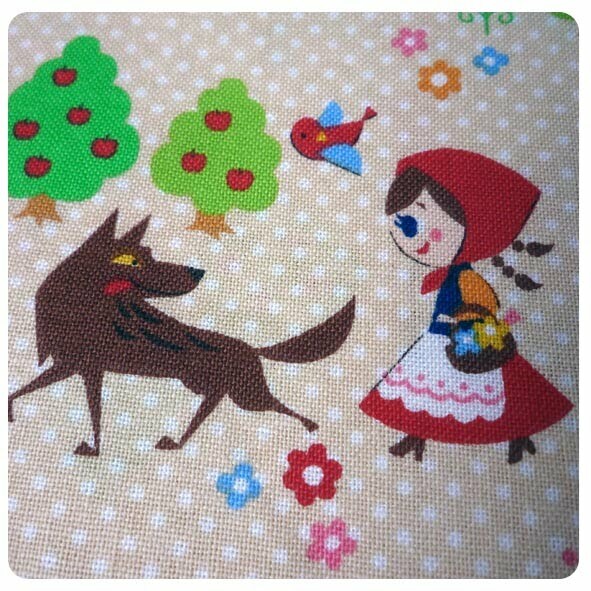 How cute is this little red riding hood fabric? so many cute fabrics--especially as spring is here! 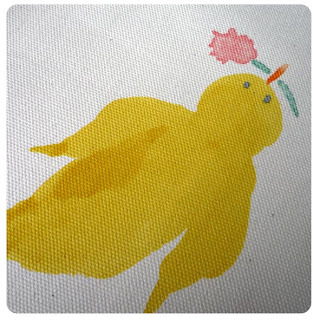 I just posted the first of my fabric swap projects. check it out and let me know what you think! Thanks again for setting it up!